Bilby Baby – The quintessential Australian Mammal | librarianAHOY! For many years I have completed a ritual which I hope in some small way keeps the plight of our endangered Bilby current to a select number of Canadians. 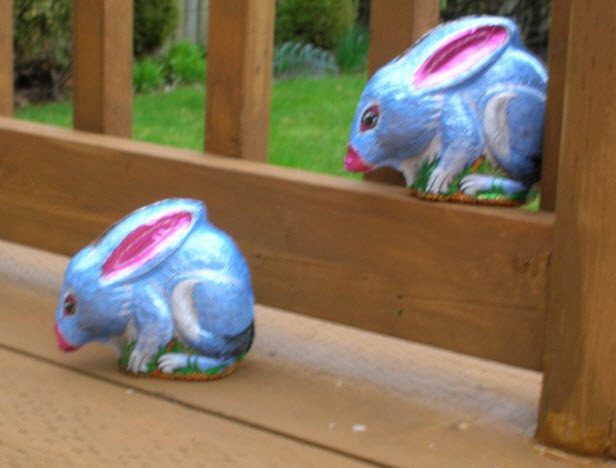 Every Easter 4 Chocolate Bilbies are packaged and sent to Canada to my dear friend Celine Callender and her family. The brave bilbies endure travel over a great distance, and many days to arrive ready for their Canadian adventure. This entry was posted in Fauna in my Life, Other by librarianahoy. Bookmark the permalink.